We know the reasons why we should buy organic ingredients for cooking at home, but is it the same for Michelin-starred chefs? 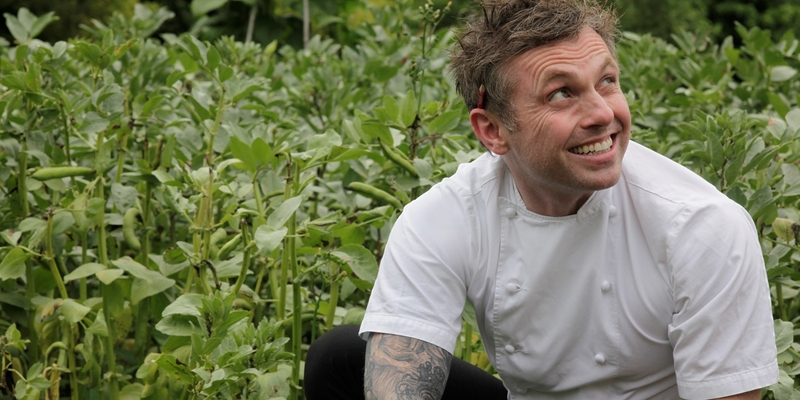 We talked to Adam Simmonds to find out when and why he uses organically-grown produce. Whether it’s for health, environmental or culinary reasons, the number of us choosing to buy organic has been steadily increasing for the past three years. There’s been a particular boost in the number of independent food shops specialising in organic produce, and even the supermarkets are adding to the number of organic products on their shelves. In the world of fine dining, however, it’s sometimes a little more difficult to tell how much of what you’re eating is organic. It’s a given that the produce should be the very best, but unless it’s specifically stated on the menu that a dish is made from organic produce, should we assume that it isn’t?